Inlay Vs. Onlay: What’s The Difference? Fortunately, a damaged or decayed tooth can be restored with a variety of treatments. 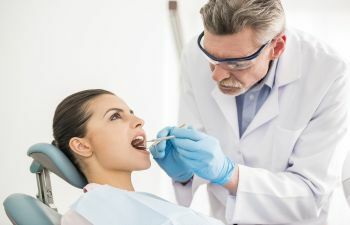 The extent of the damage is typically what guides your dentist in which approach to use. 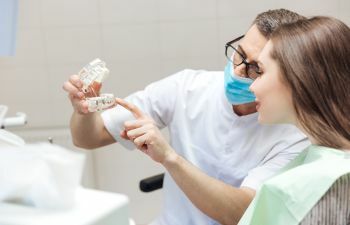 Most patients are aware of dental fillings, used to repair a minor area of decay, and dental crowns, when there is more severe damage to the tooth structure. However, there are restorative options that are categorized between a filling and a crown. 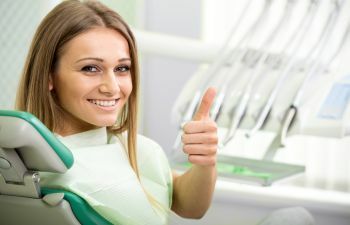 If you have a tooth that can’t be successfully restored with a filling, yet it isn’t damaged enough to warrant a crown, your dentist may suggest an inlay or onlay. What are inlays and onlays, and what is the difference between the two? Both dental inlays and onlays are considered a “middle of the road” treatment that offers long-lasting results. The difference lies in specific area of tooth surface that they each cover. A dental inlay is very similar to a dental filling, but they can last a lot longer and repair a larger area of decay. Inlays are placed on the chewing surface of a tooth between the cusps. 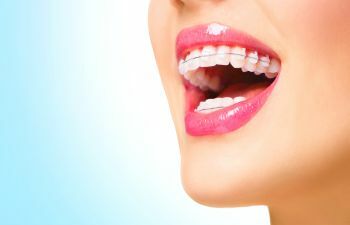 They can be made of porcelain or composite that match your existing teeth color. Using CEREC technology, they can even be made in a single day. A dental onlay, frequently termed a partial crown, is used when the full chewing surface of the tooth needs restoration. 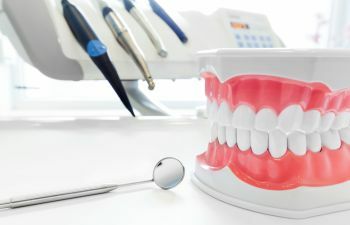 The onlay can cover the top surface of the tooth entirely, extending over the cusps of the tooth rather than fitting inside like a dental inlay. 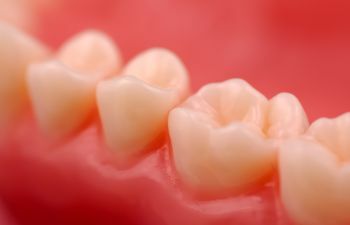 Just like inlays, an onlay can be made of porcelain or composite resin. 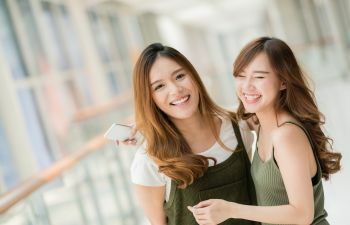 They are tailored to blend seamlessly with your natural smile. 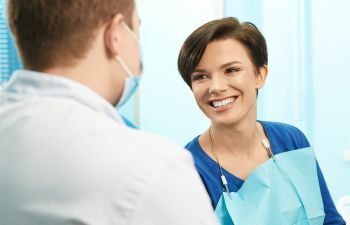 Patients welcome the opportunity to get an onlay versus a dental crown because it can save more of the healthy tooth structure and be a more affordable solution. 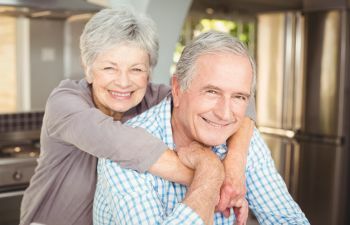 You can expect your dental onlay to last for decades! 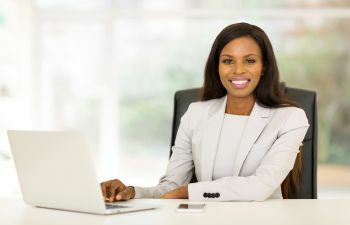 To learn more about custom dental restorations from a skilled cosmetic dentist, call Mitzi Morris, DMD. We can erase your past tooth damage and create a beautiful, healthy smile.